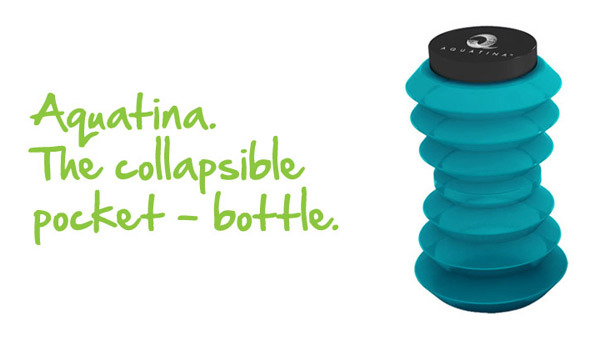 I’ve recently discovered a great product by Aquatina – collapsible drinking bottles. I usually try and refill an old water bottle and take it out with me in order to avoid buying yet another plastic bottle. But most water bottles are hard to clean and after a few hot hand washes, start to get a bit brittle.